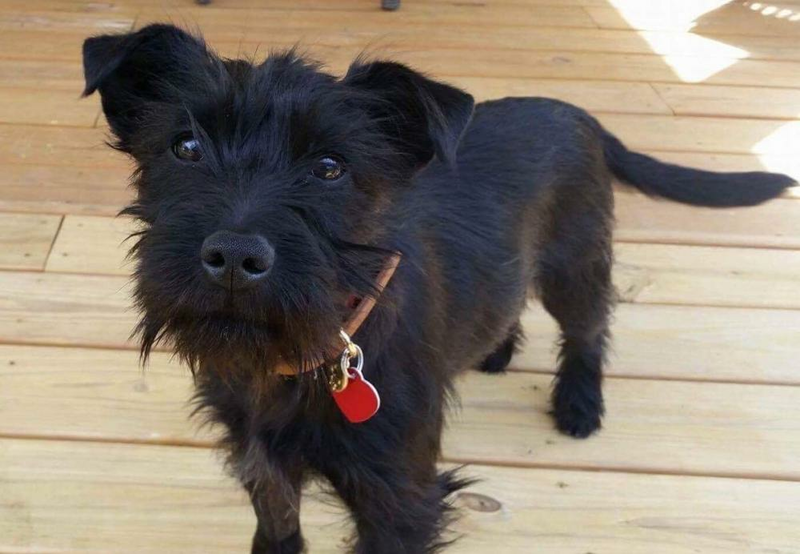 Little Scarlett is the most adorable Scottish Terrier/Schnauzer mix. She is fully crate trained and working on her house training and leash manners. Scarlett LOVES to play with her people or canine friends but is very laid back and prefers to snuggle, which is a rare find at 10 months old. 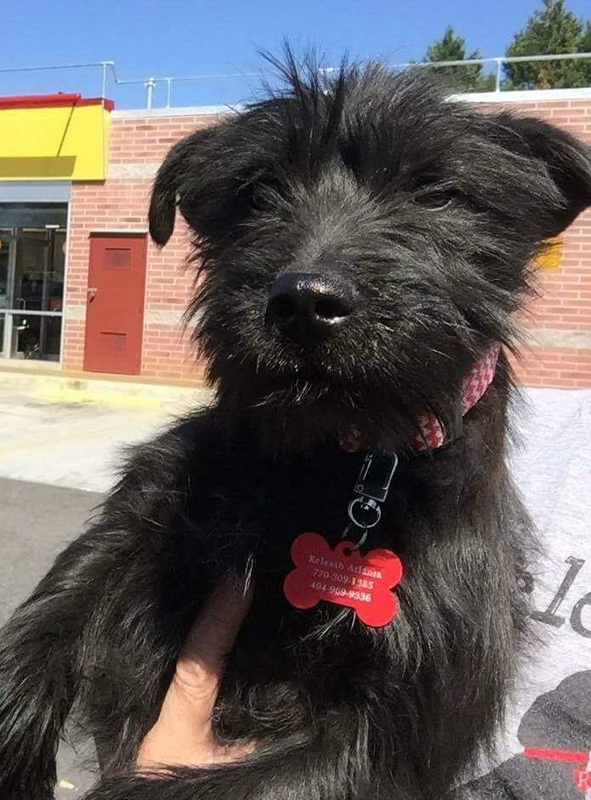 She gets along with dogs and cats alike, and her foster mom has nothing but good things to say about her!